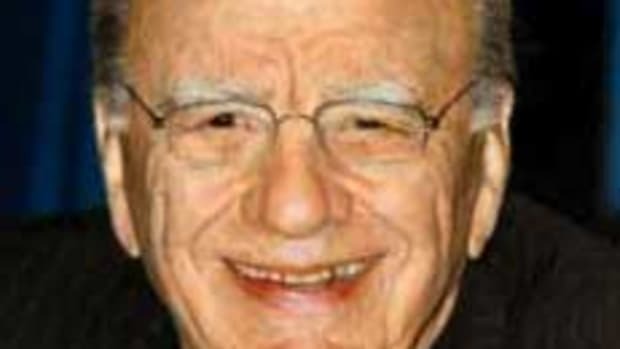 Based on his track record, Matt Drudge is an iffy at best source and while his "scoops" about the New York Times generally come from the advance wire they send out to newspapers, it&apos;s probably a safe bet that he really does have sources at News Corp. close to Rupert Murdoch (they have to coordinate when they&apos;re pushing the b.s. that is their stock in trade, of course). 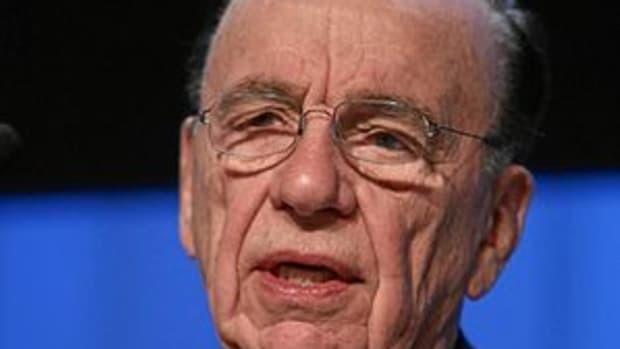 Tuesday&apos;s expose will examine Murdoch&apos;s wife, Wendi Deng, a mainland Chinese native. 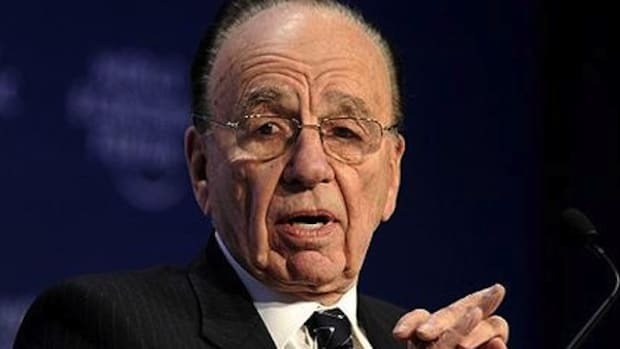 The investigation into Deng has thoroughly enraged Murdoch, insiders say. 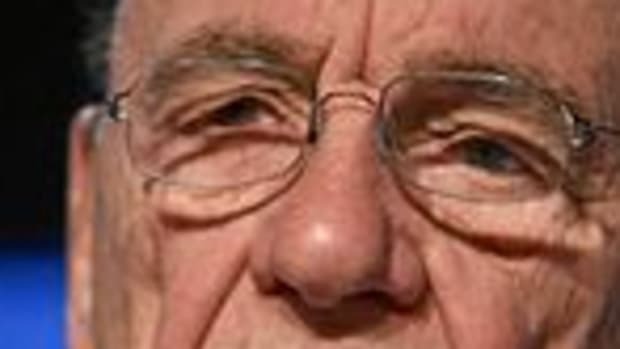 Rupert Murdoch presides over an international press empire he personally directs that hasn&apos;t blinked twice at digging into the lives and making up stuff about the families of Bill Clinton, John Edwards, Al Gore and Tony Blair (to name a few). But the New York Times takes a look at some of the sweetheart deals he&apos;s engineered and it&apos;s anger time. Imagine that. Also: you ever notice that the right never hesitates to bash Google for kowtowing to Chinese censorship, but never say a thing about News Corp/Fox doing the same?